As ever, this list of Consider The Sauce highlights for 2015 makes no claims to being comprehensive or compiled methodically. Ask the same questions tomorrow and the answers could well be different! 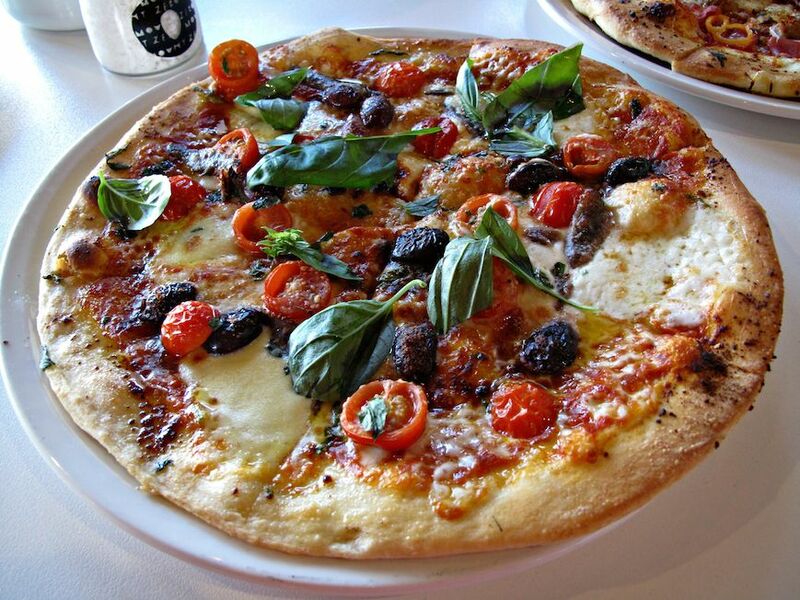 It’s a tie between Pizza d’Asporto (Williamstown) and Ovest (West Footscray). Of course, both these great places do a lot more than pizza – and both in their own inimitable style. 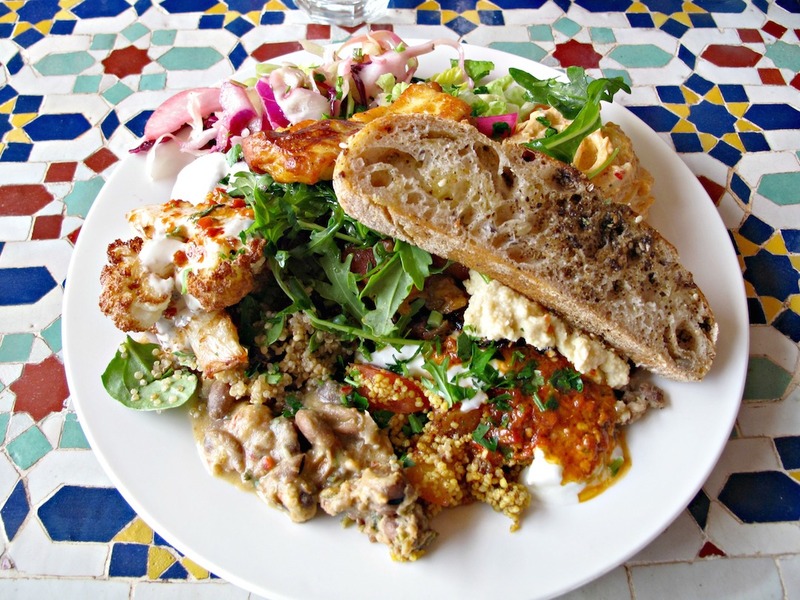 Moroccan deli-cacy (Brunswick East) serves incredibly delicious vegetarian food made with love and served with a smile. Just a “spoken menu” of a single mixed plate of amazing. 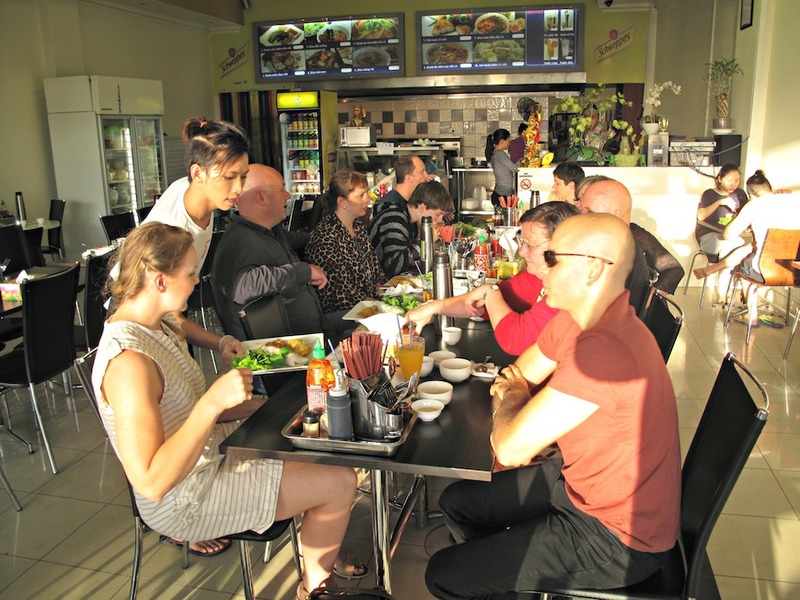 Consider The Sauce Feasts are not held in just any old eateries – they are held only at places we love, and we love meeting our readers at them and celebrating the very best of western suburbs food culture. 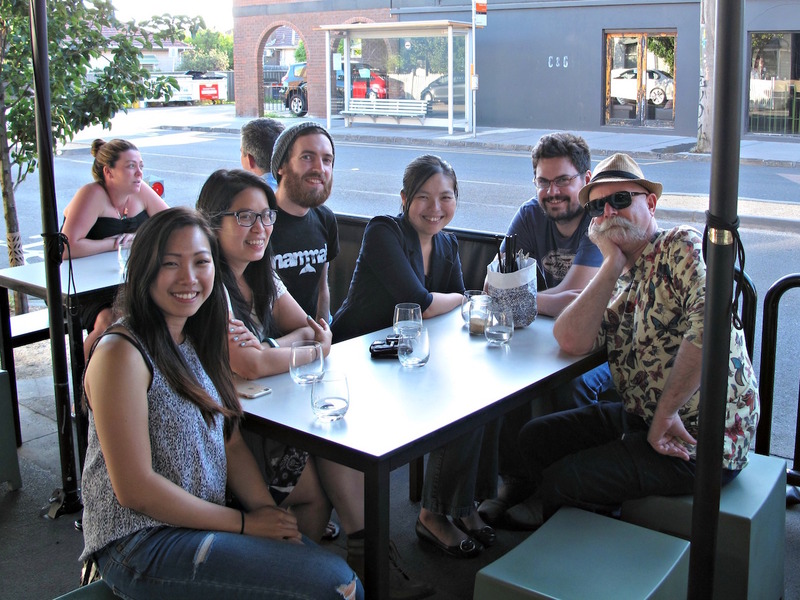 This year, events were held at Pizza d’Asporto (Williamstown), Curry Leaves (Sunshine) and Xuan Banh Cuon (Sunshine). As well, a wonderful fund-raiser was held in Williamstown Greek restaurant Santorini on behalf of asylum-seeker assistance group West Welcome Wagon. 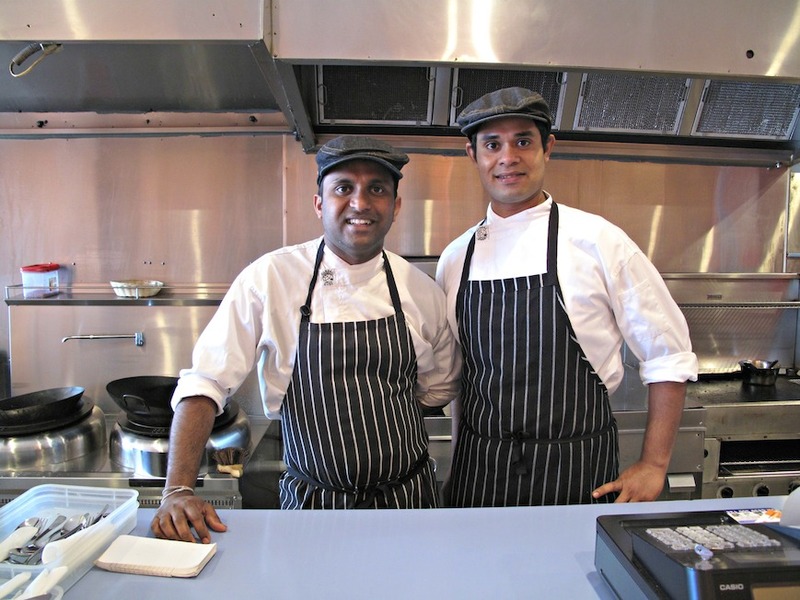 We continue to love our Indian food, including the eateries of West Footscray. But we love the added options afforded for Sri Lankan by Fab Delight and Fusion Ceylon joining our established favourite, Curry Leaves, in Sunshine. Even better, Fusion Ceylon offers something simple and affordable – Sri Lankan flavours mostly whipped up in woks. Depending on circumstances, we drop in for our caffeine fix at regulars Dad ‘n’ Dave’s (Yarraville), Sourdough Kitchen (Seddon), Pod at Pid and Brother Nancy (both West Fooscray) and Olive Oil and Butter (Kingsville). 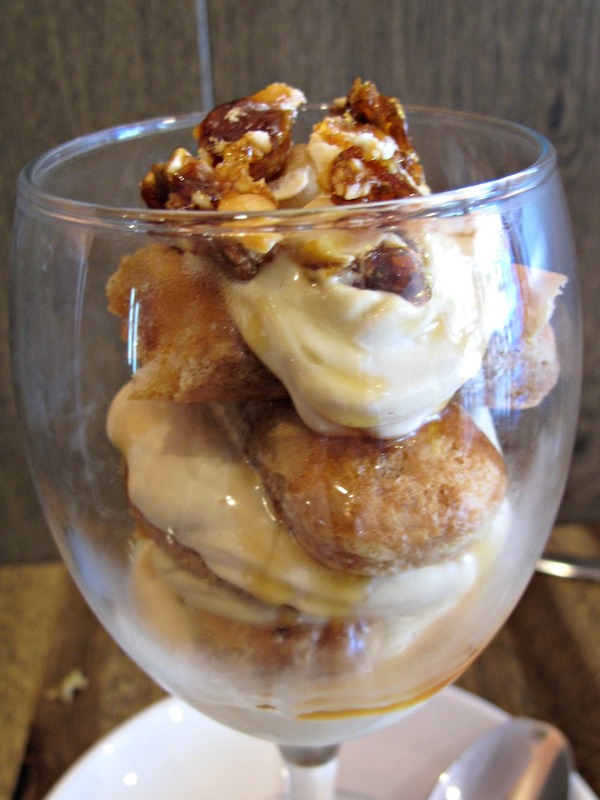 It’s not just about, coffee, either as we’re equally happy to eat at these fine places. And we especially love taking Olive Oil and Butter’s fabulous spanakopitas home for easy dinners. Consider The Sauce Simply wouldn’t exist were it not for wonderful friends, leavers of comments, providers of hot tips, attenders of CTS Feasts and many more who help us keep track of things in the west. But a special vote of thanks goes to Christine, Julian, Eliza and Josh for making CTS much more in-depth in its coverage of western suburbs food. 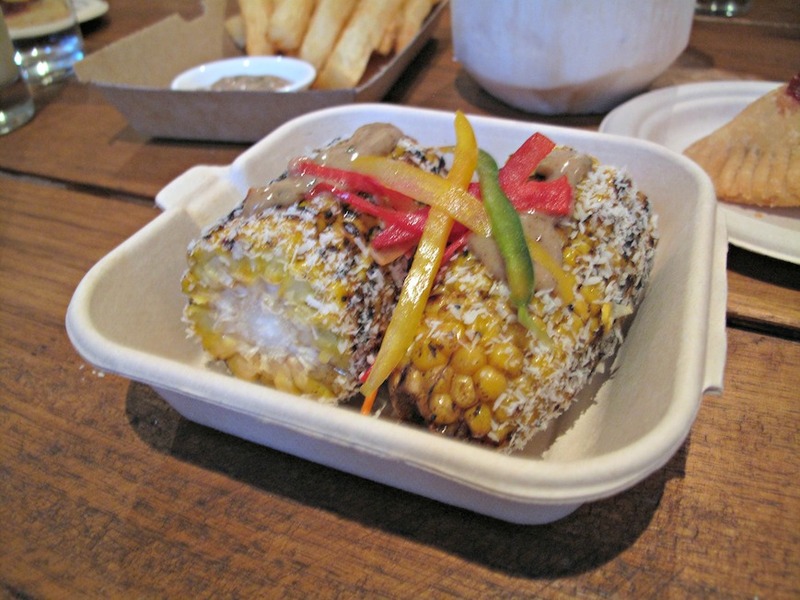 Thanks to Bax Food Co in Yarraville for bring a cheerful, uplifting taste of Jamaica to the west. 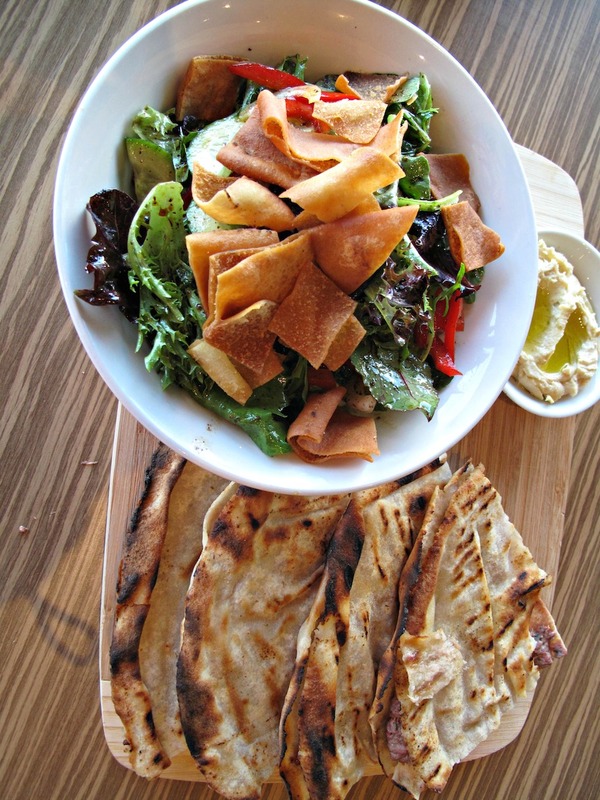 Bit by bit, the availability of good Middle Eastern food in the western suburbs improves. 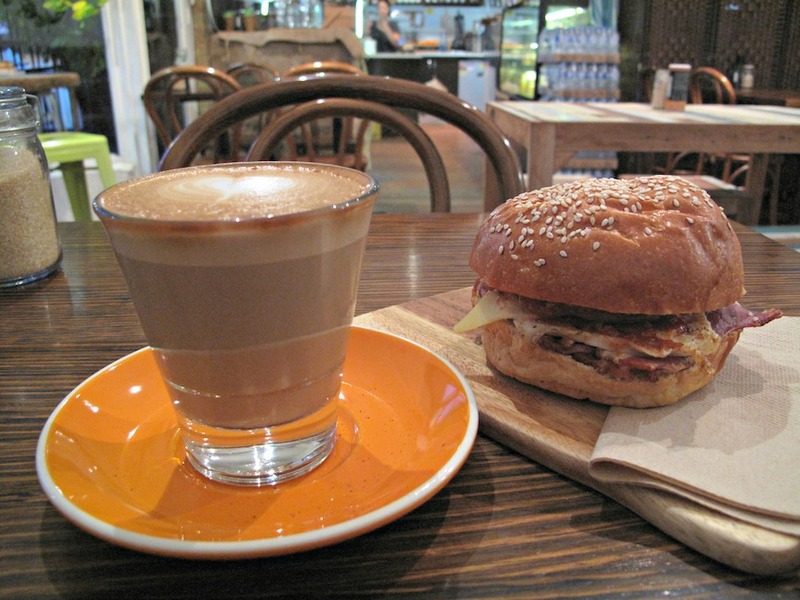 We love A1 Bakery in Essendon and House of Beans in Altona. 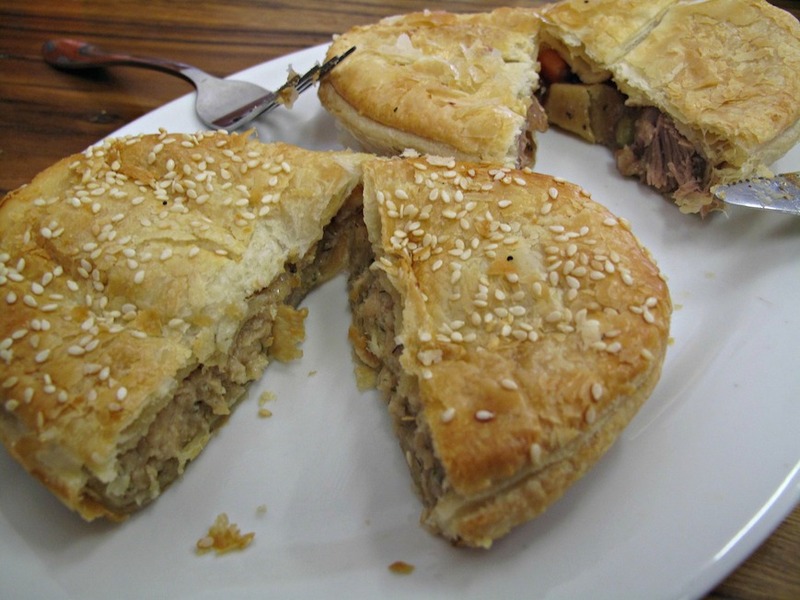 Ka Pies in Sunshine turn out perfect, affordable pastry encased wonders that have become a home staple for us. Our favourites are the smoked fish, lamb roast, beef rendang, haka and pork-and-watercress. 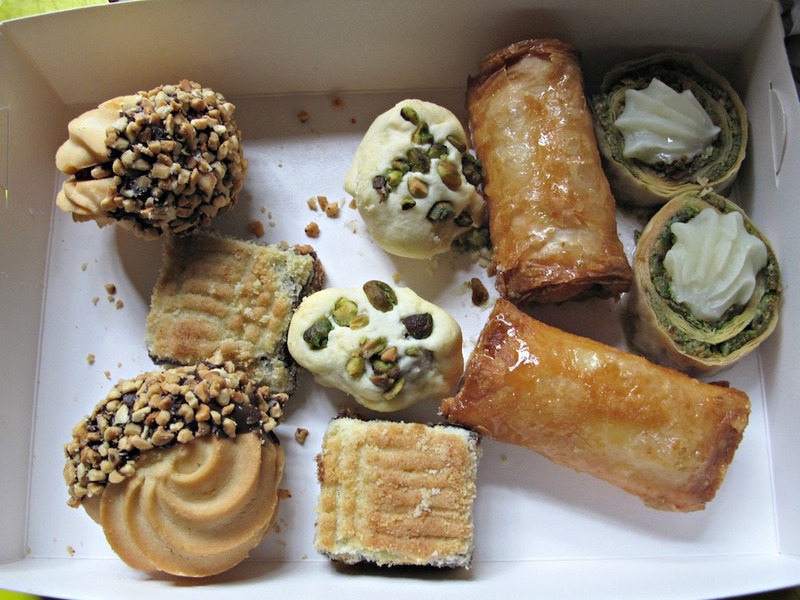 We love the sugary brilliance of the Indian sweets offered by Kumar’s Sweets in Deer Park and their Lebanese equivalents at Victoria Sweets in Altona North. 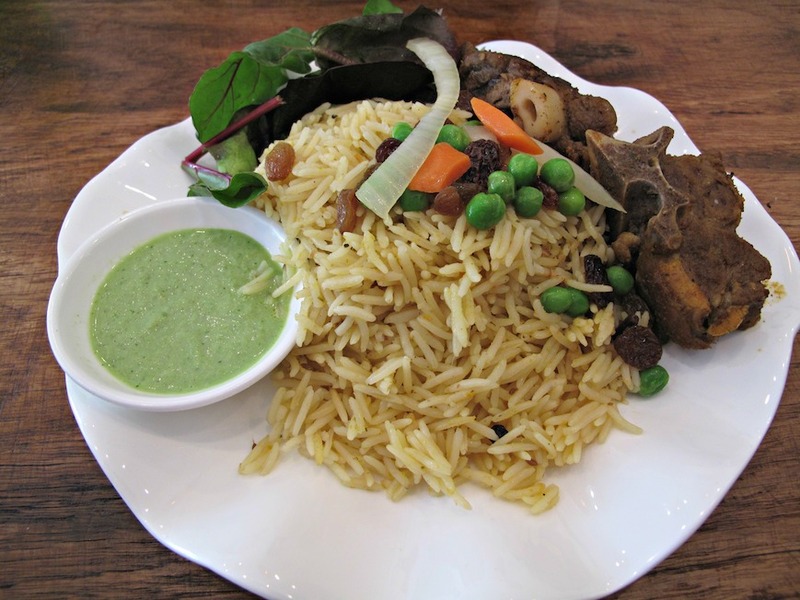 Rizq Bangladeshi Cuisine is bringing a lovely touch of Bangladesh to the west, offering a great alternative to our many Indian restaurants. 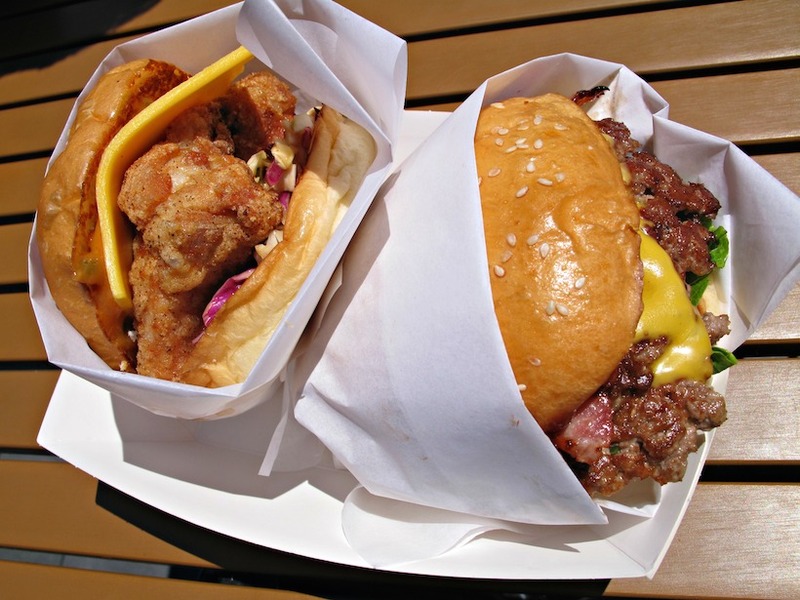 The western suburbs have not been spared the burger mania that has hit the rest of Melbourne. St Burgs in Edgewater impresses as the new guy on the block but we still dig Zigzag at the showgrounds and 8bit in Footscray. Joining the west’s robust African eating riches this year were the Somalian eateries New Somali Kitchen in Flemington and Ya Salam Cafe and Restaurant in Tarneit. 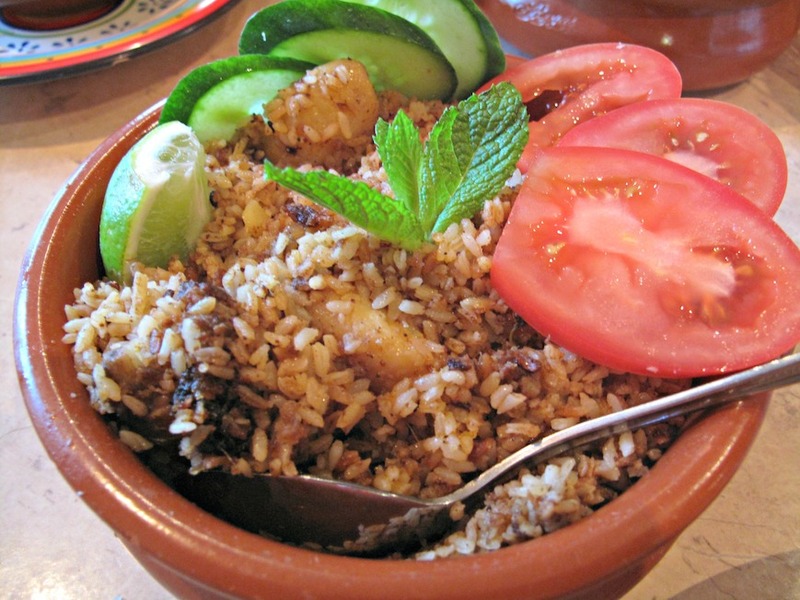 Somalian food? Love that rice! All the goodies at Sourdough Kitchen in Seddon and Impasto Forno Antico in Avondale Heights are excellent. 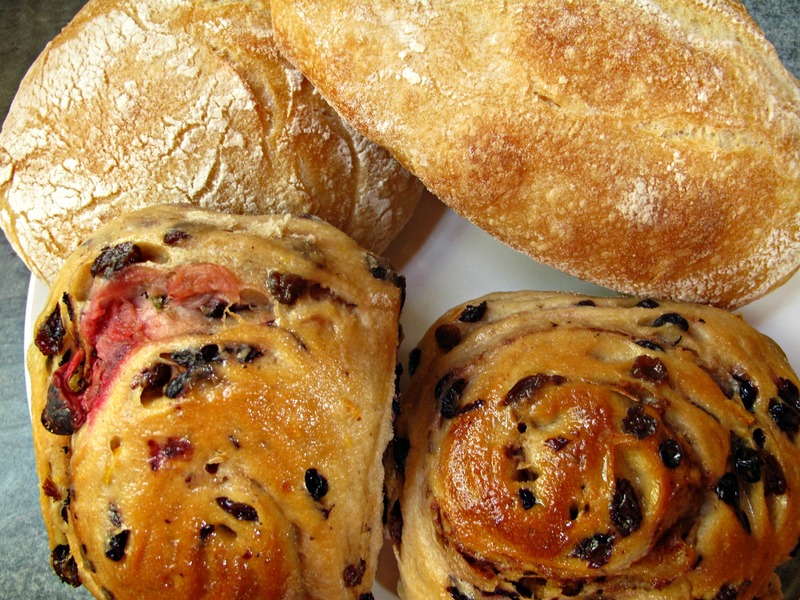 But we are specially fond of the fruity scrolls from the former and the ciabatta rolls from the latter.